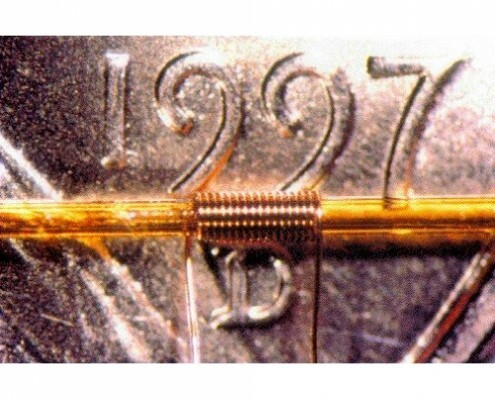 Get Ruler-straight, Linear Calibration. 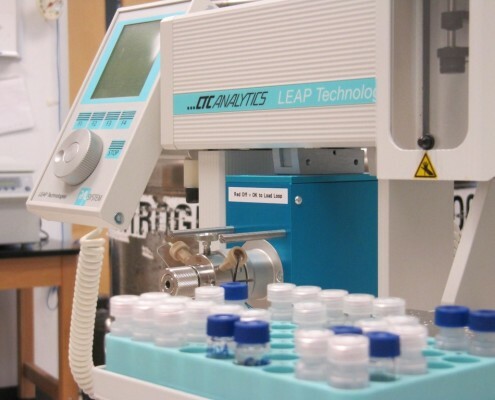 Ensure Product Integrity with Quantitative NMR! 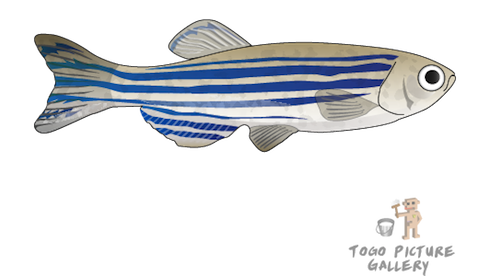 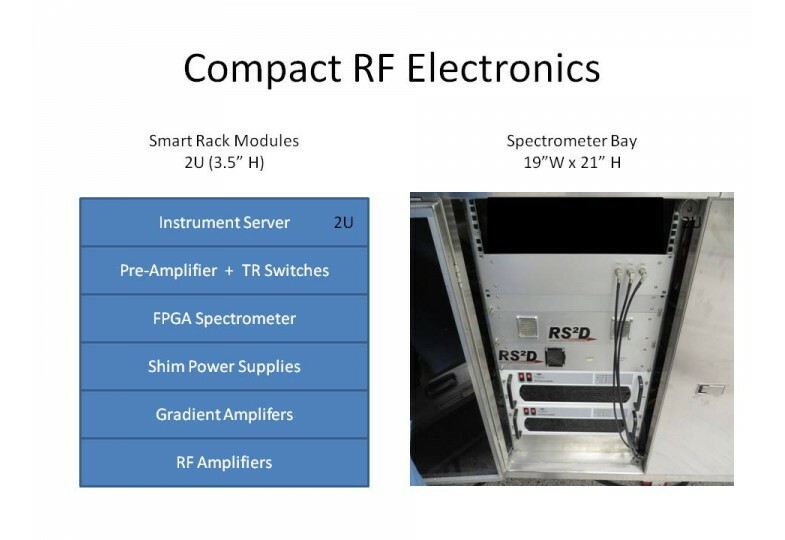 See everything that’s in your product. 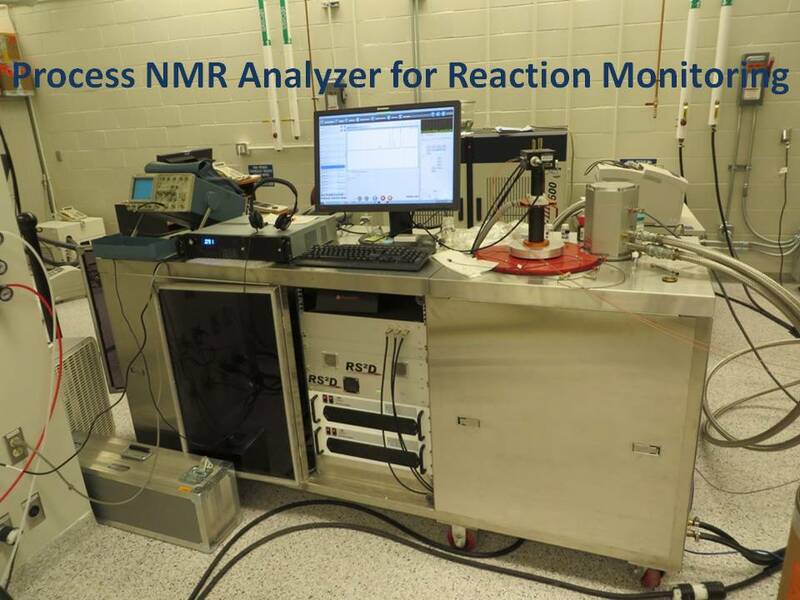 NMR has the bandwidth to keep your process under control! 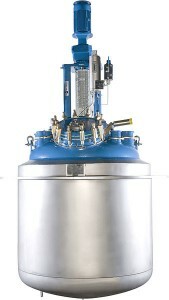 New cryogen-free HTS* magnets, operating at up to 9.4T (400 MHz 1H operating frequency with NMR homogeneity) can be operated almost anywhere, allowing NMR to be performed in process research and production settings.Â These systems utilize a high-temperature (~14 K) superconducting magnet cooled by a standard helium compressor, a high stability power supply, and a new state-of-the-art single-board field-programmable spectrometer.Â The system is designed to be portable, allowing for rapid cooling and ramping of the magnet to field without the need for expensive cryogens or a trained engineer. 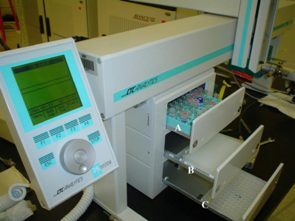 The integrated Veritas NMR platform includes a flow-through microcoil flow probe allowing rapid investigation of of a multitude of samples, ranging from traditional organic compounds to complex reaction mixtures.Â Samples may be loaded directly from an ongoing process using a simple continuous sampling pump.Â Alternatively, “grab” samples can be loaded from vials, plates or cartridges using an liquid handler (e.g., CTC/LEAP or similar). 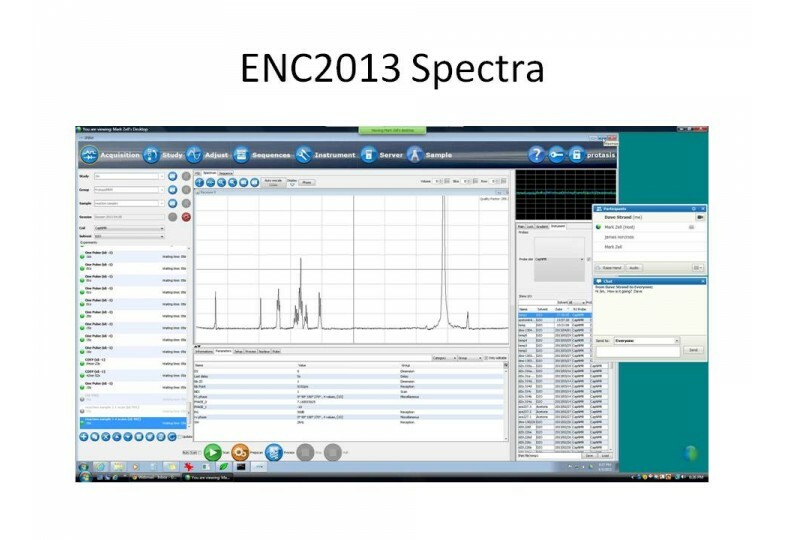 Veritas NMR uses RS2D SPINit and Protasis Qomply software to acquire high quality NMR spectra, confirm structure and integrate target functional peaks to generate a quantitative result.Â This result is then typically posted to a production management system over the customer’s network. 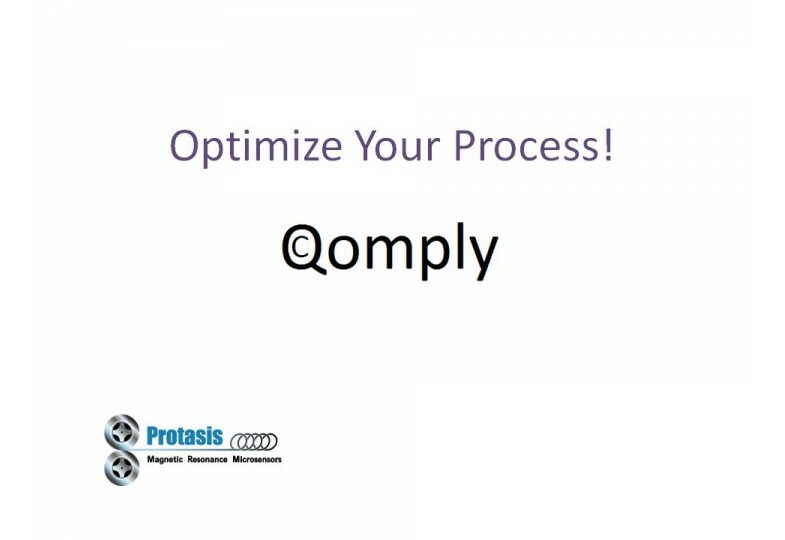 Certify Your Process with Qomply GMP software. 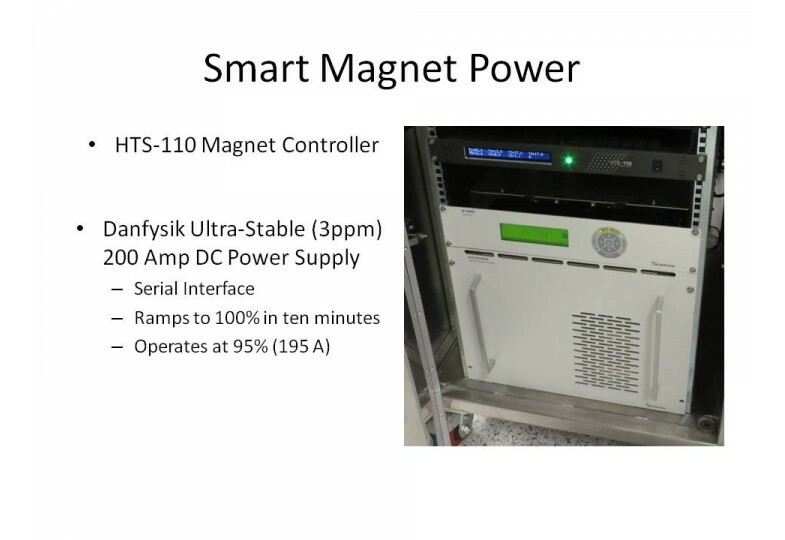 NMR on Wheels! The worldâ€™s first cryogen-free 200 MHz HTS Magnet. 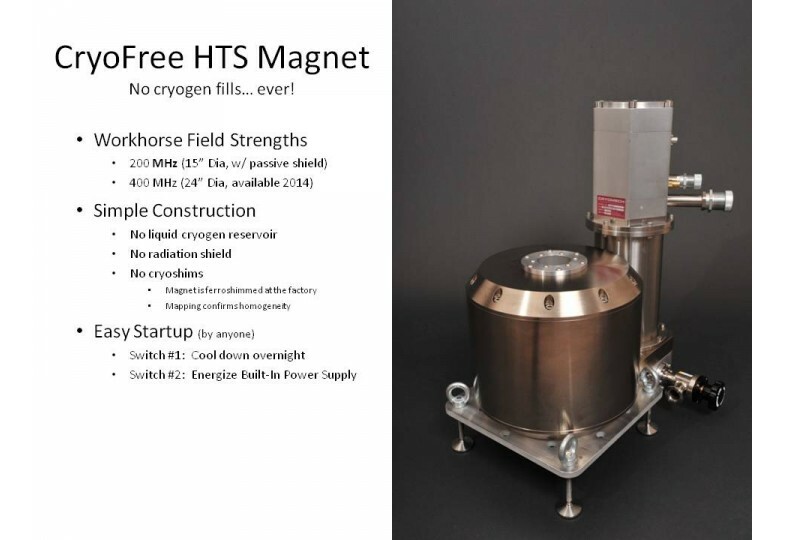 CryoFree HTS Magnets - No cryogen fills ever! 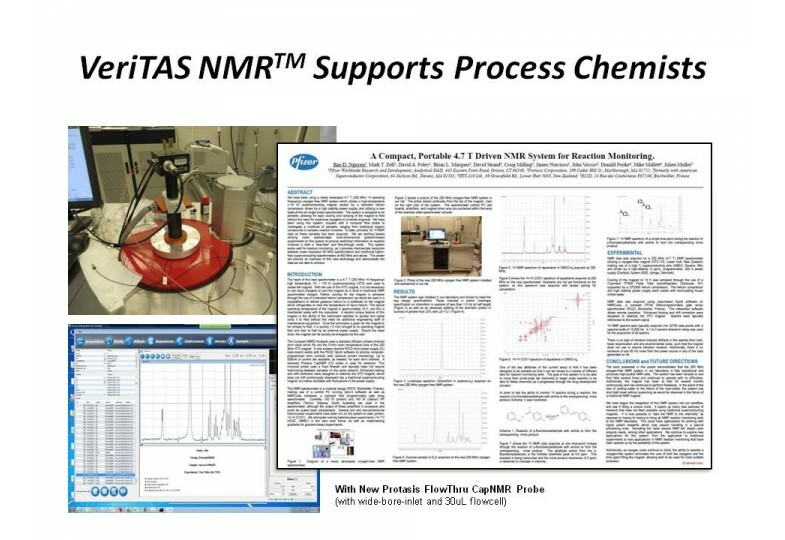 Optimize your process with Veritas NMR. 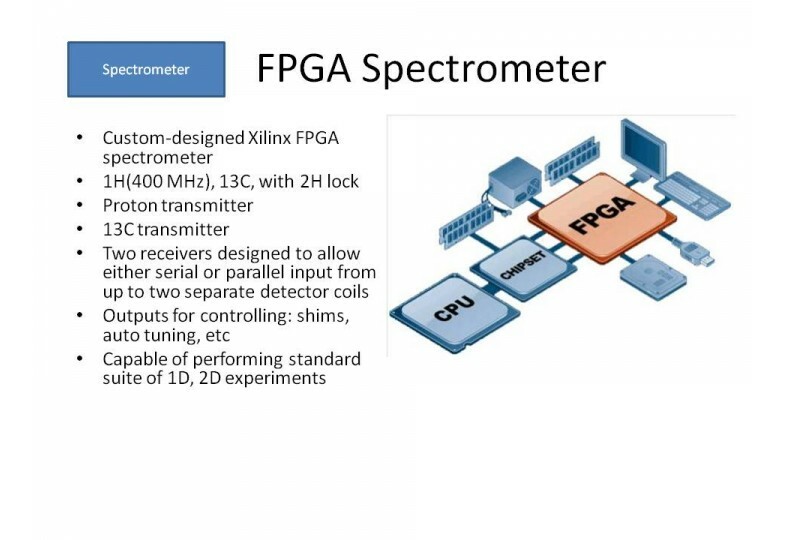 Generate Certificates of Performance with Protasis Qomply software.